There was a time when I shied away from high end skincare and make up brands for the simple reason that I can't afford to maintain such luxury. My curiosity eventually got the best of me and I gave in to Clinique. I have to say that even if I did my first expensive single purchase in terms of skincare and makeup, I actually got more than I paid for. I can't remember if it was during Clinique bonus time but I was asked to make a minimum single reciept purchase and got a whole lot of freebies! Hmmm.. Sounds like bonus time to me. 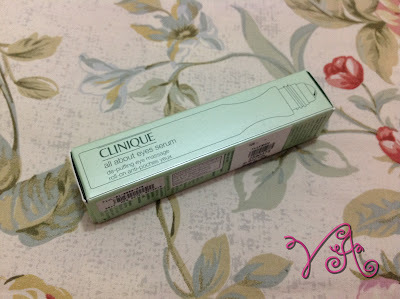 Anyway, I bought the derma white brightening loose powder together with this..
"Ophthalmologist Tested. Allergy Tested. 100% Fragrance Free. Instantly cools, brightens. 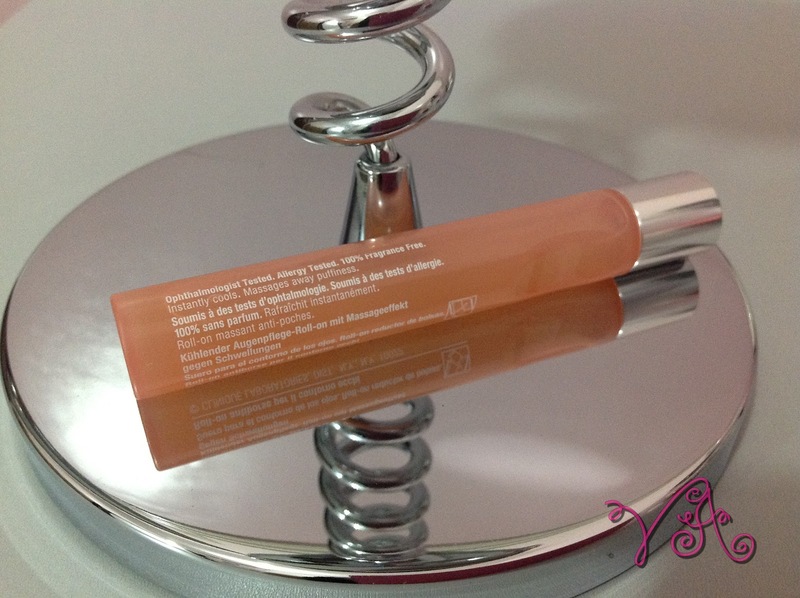 Combats puffiness, dark circles. Refreshing mini massage hydrates too. Layerable with other eye treatments." 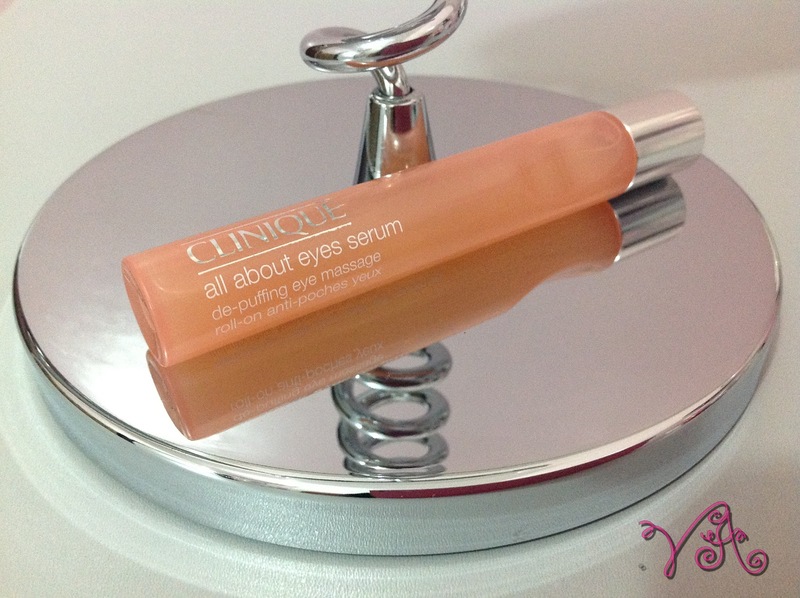 Clinique all about eyes serum comes in a 15 ml tube with an easy grip. It has a roller ball type dispenser which effectively delivers just the right amount of product. 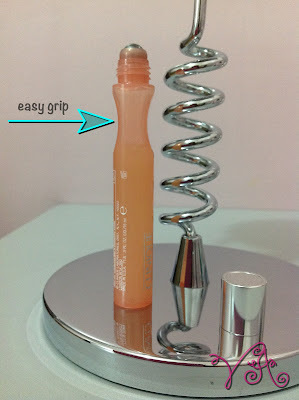 It has the consistency of a thin serum and appears transparent. 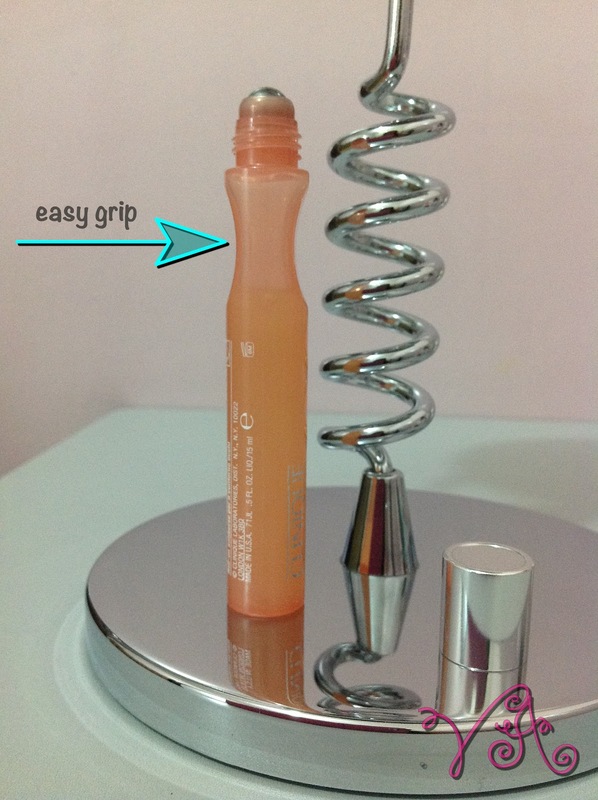 It gives immediate cooling effect upon application and has a mild formula that doesn't sting or irritate your under eye area. It also works well with all skin types. I've been using this on and off for over a year and though consistency is required for best results, this serum still worked wonders for me. I still have puffiness under my eyes but they seem to look lighter and easier to conceal. I do recommend this to friends and will replenish if it runs out which I believe won't be anytime soon.